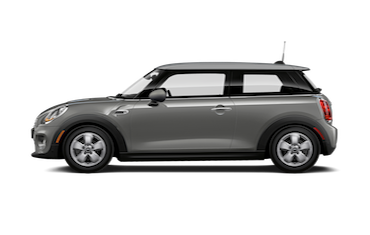 A MINI is a unique type of vehicle. And no one understands it quite like a MINI certified technician. 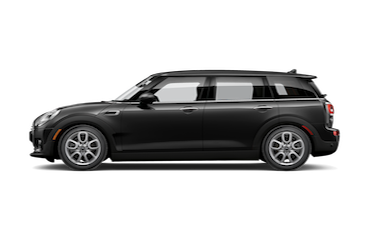 Have MINI of El Paso service your vehicle today and get you back on the road. 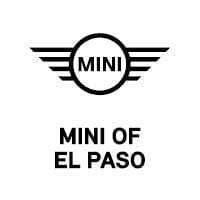 MINI of El Paso invites you to visit our fantastic MINI dealership in El Paso, TX. Our knowledgeable team members are ready to provide you with the best MINI sales, service, parts, and accessories in the El Paso area. 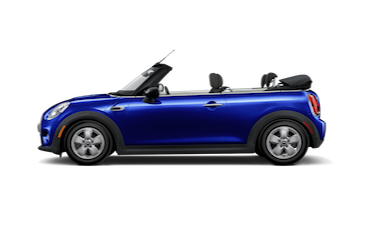 If you’re looking for only the best deals on New & Used MINI Small Sports Cars & Crossovers in the El Paso area, then stop by today to test drive one of our latest models. 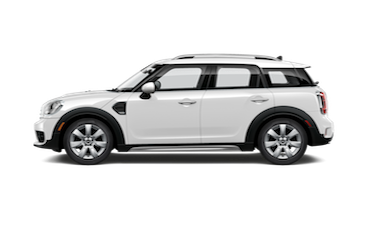 We offer a great selection of new & used Cooper Hardtop 4 Doors, Cooper Countrymans, Cooper Clubmans, and many other popular models. 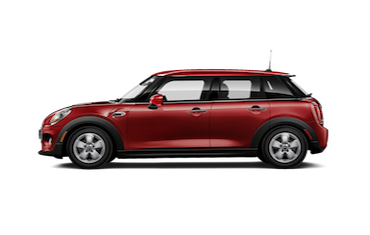 Your Texas MINI Cooper Dealer – Test-Drive At El Paso MINI Today! Stop by MINI of El Paso for a test-drive today at 6318 Montana Ave, El Paso, TX 79925. While you are here, be sure to ask about our great Auto Financing options. Our professional and friendly sales staff is here for you each step of the way! We are your Texas MINI cooper dealer. You can also contact us to have any questions answered that you may have. We look forward to seeing you soon! Call (855) 997-0918 today for MINI pricing, availability, service, parts, accessories and more!